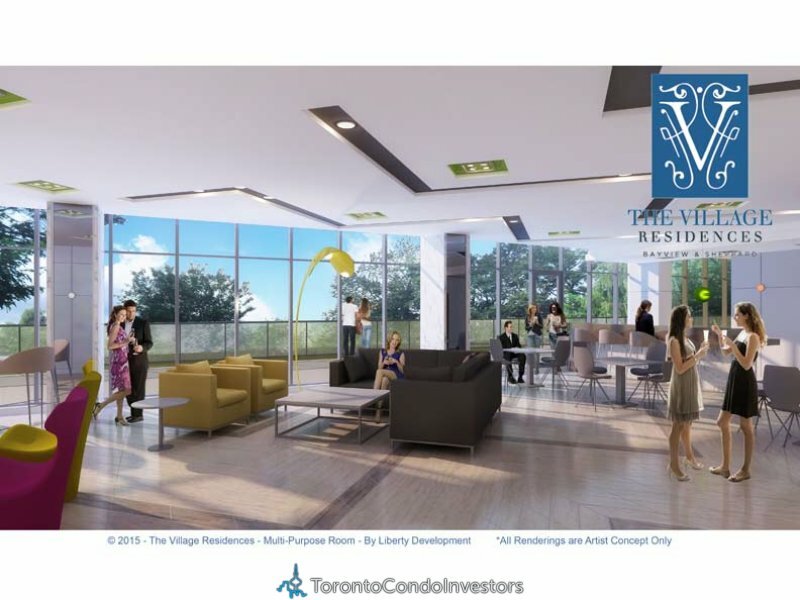 In an unparalleled location where Bayview meets Sheppard and prestige meets luxury, an intimate new boutique condominium takes pride of place. 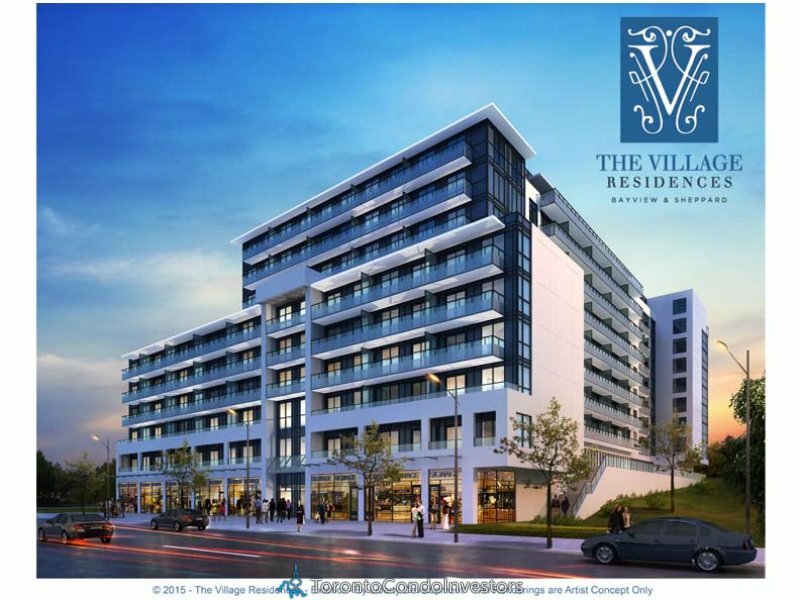 Welcome to The Village Residences. A stunning and limited collection of impeccably appointed residences designed to take refined living to the next level. In a neighbourhood celebrated for its elegance and exclusivity, this is a rare opportunity to experience the affluent Bayview lifestyle with all the conveniences of condominium living. Welcome home. Sophisticated and stylish, The Village Residences will stand out with its sleek precast and glass façade, punctuated by linear bands of glass balconies. Landscaping buffers the building from the bustle of Sheppard Avenue, making it an elemental urban oasis in this great location. The landscaping culminates in a beautiful, private outdoor amenity terrace for the exclusive use of residents and their guests. Multi-Purpose Room, Lounge, Golf Simulator and Outdoor Amenity Terrace.